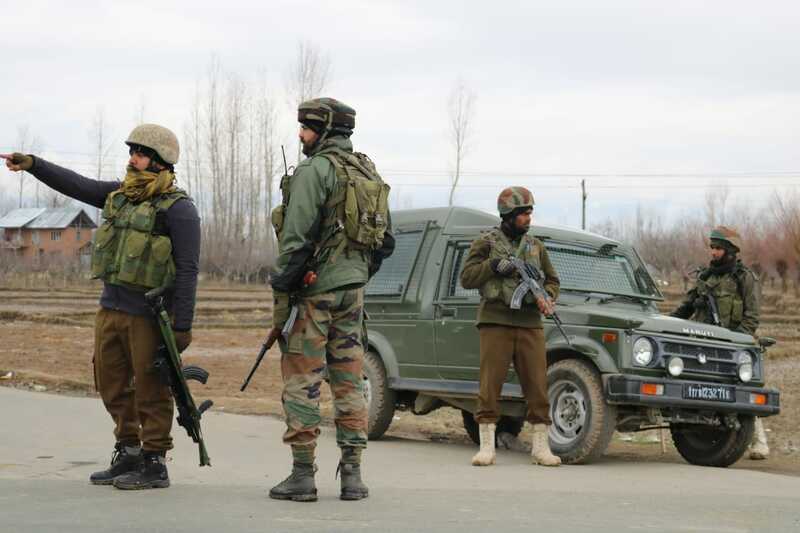 Pattan, March 08 : Forces on Friday morning launched a cordon-and-search operation in North Kashmir’s Pattan village. Reports said amind complete shutdown a joint team of forces conducted house to house search operation in Palpora area of Pattan this morning and sealed all exit and entry points in the area. 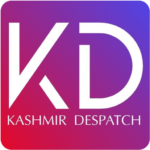 Official sources told Kashmir Despatch a team of Army’s 29 RR, SOG and CRPF jointly launched search operation in the area following inputs about presence of some militants. Search operation in the area was on when last reports came in.